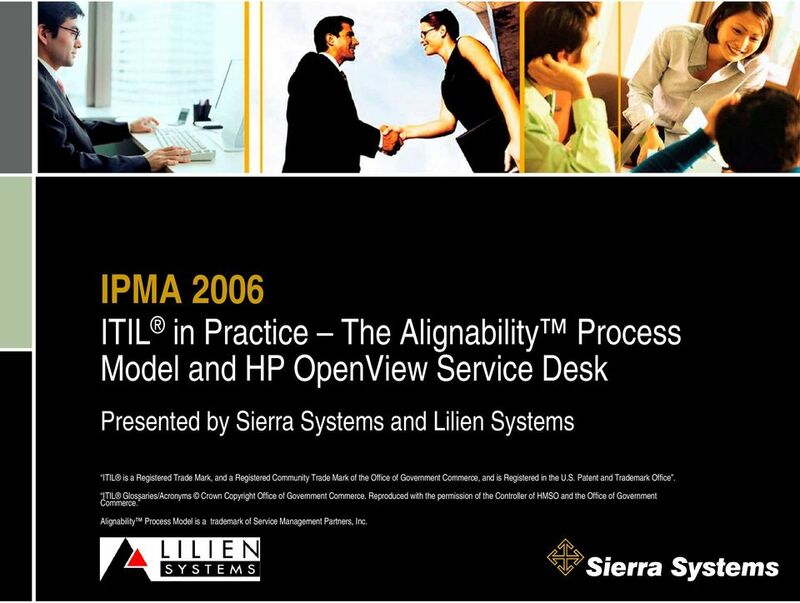 Download "IPMA 2006 ITIL in Practice The Alignability Process Model and HP OpenView Service Desk"
1 IPMA 2006 ITIL in Practice The Alignability Process Model and HP OpenView Service Desk Presented by and Lilien Systems ITIL is a Registered Trade Mark, and a Registered Community Trade Mark of the Office of Government Commerce, and is Registered in the U.S. Patent and Trademark Office. ITIL Glossaries/Acronyms Crown Copyright Office of Government Commerce. Reproduced with the permission of the Controller of HMSO and the Office of Government Commerce. Alignability Process Model is a trademark of Service Management Partners, Inc.
2 What is Information Technology Service Management (ITSM)? 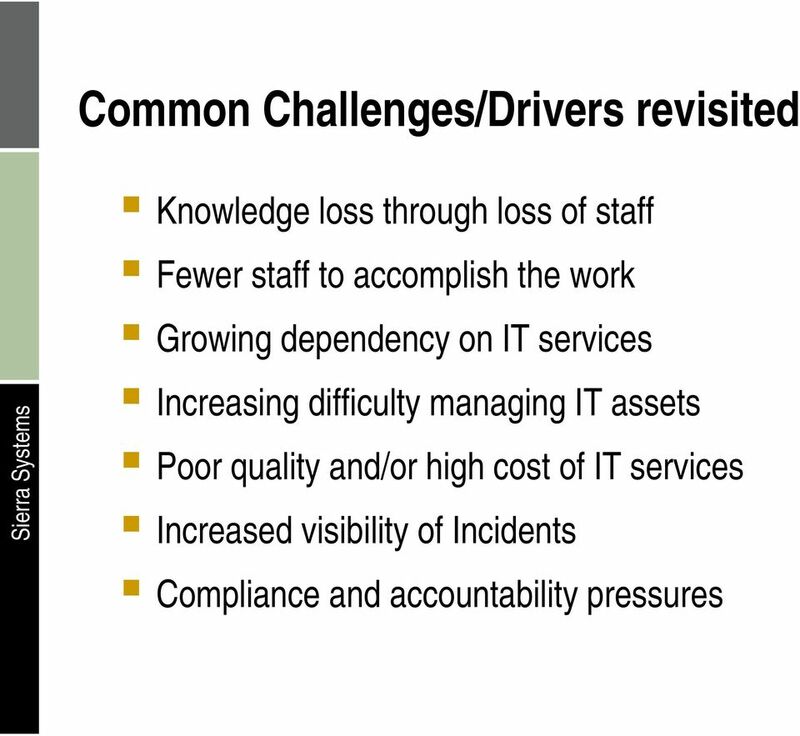 The implementation and management of Quality IT Services that meet the needs of the Business. IT Service Management is performed by IT Service Providers through an appropriate mix of: People Process and Information Technology. 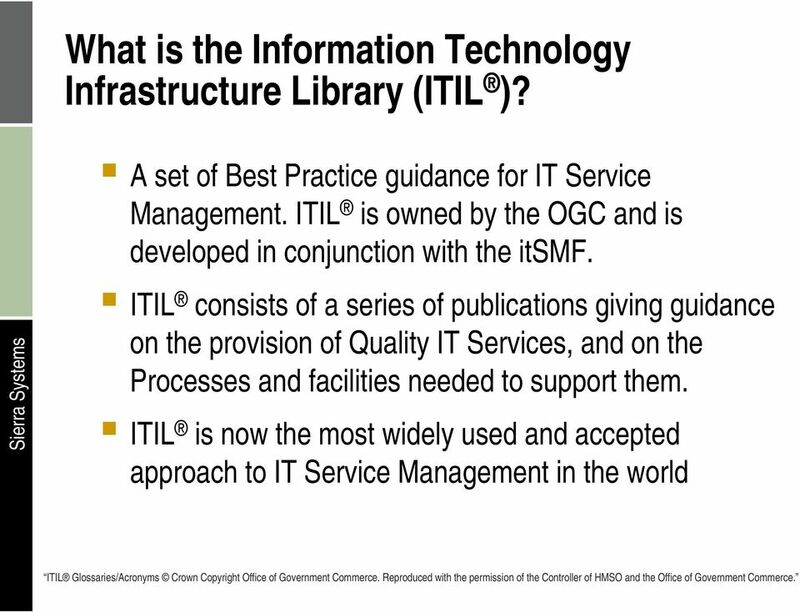 ITIL Glossaries/Acronyms Crown Copyright Office of Government Commerce. Reproduced with the permission of the Controller of HMSO and the Office of Government Commerce. 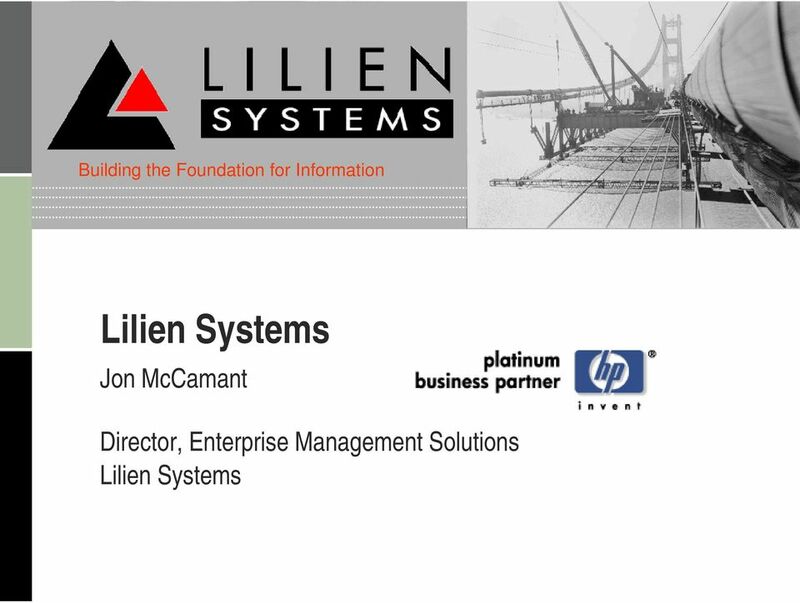 3 What is the Information Technology Infrastructure Library (ITIL )? 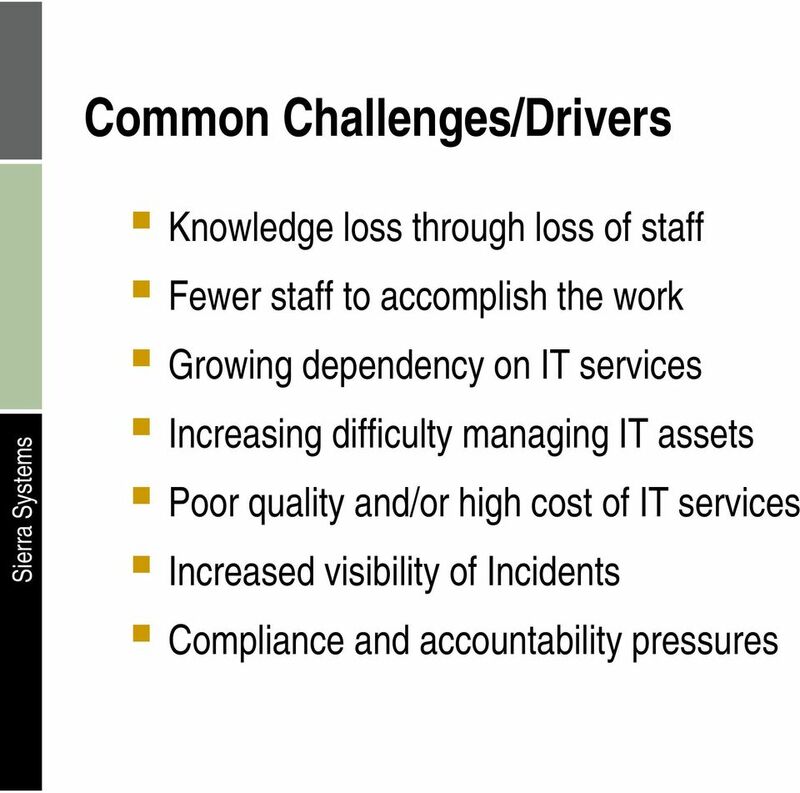 A set of Best Practice guidance for IT Service Management. 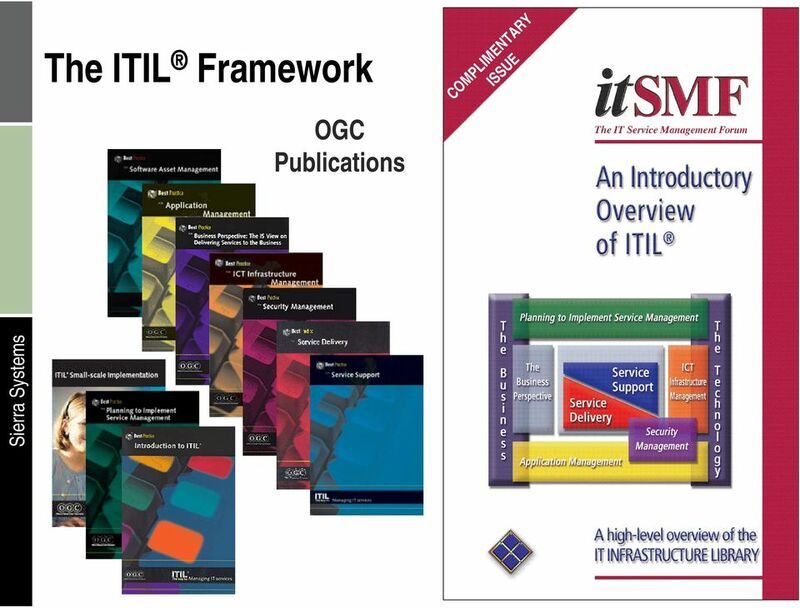 ITIL is owned by the OGC and is developed in conjunction with the itsmf. ITIL consists of a series of publications giving guidance on the provision of Quality IT Services, and on the Processes and facilities needed to support them. 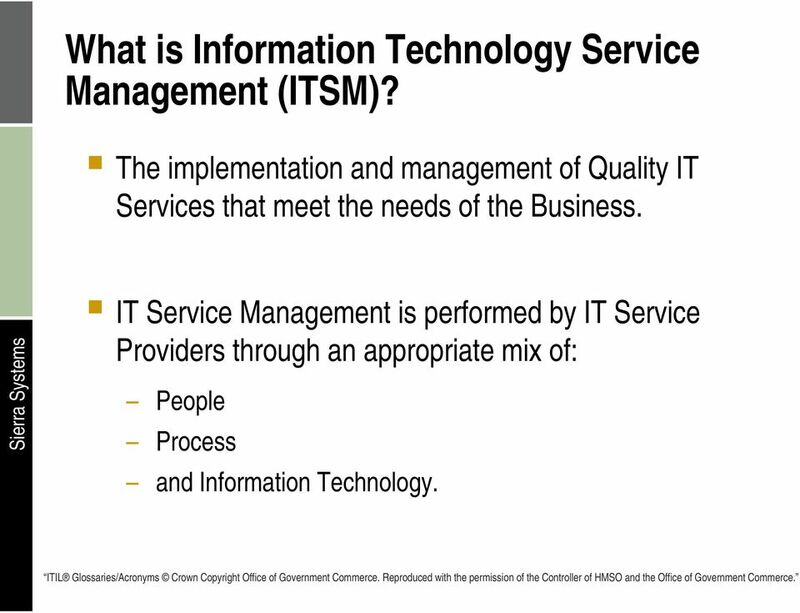 ITIL is now the most widely used and accepted approach to IT Service Management in the world ITIL Glossaries/Acronyms Crown Copyright Office of Government Commerce. Reproduced with the permission of the Controller of HMSO and the Office of Government Commerce. 4 What is the Alignability Process Model? 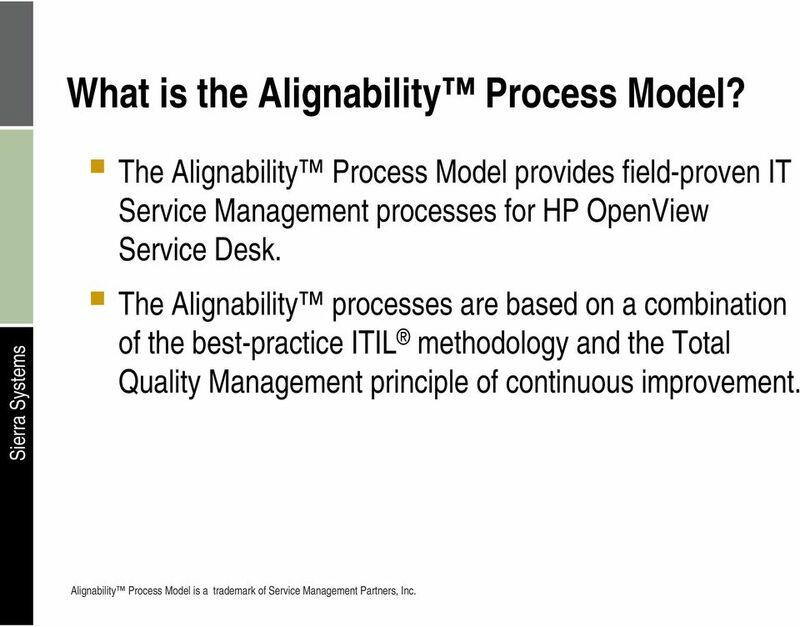 The Alignability Process Model provides field-proven IT Service Management processes for HP OpenView Service Desk. 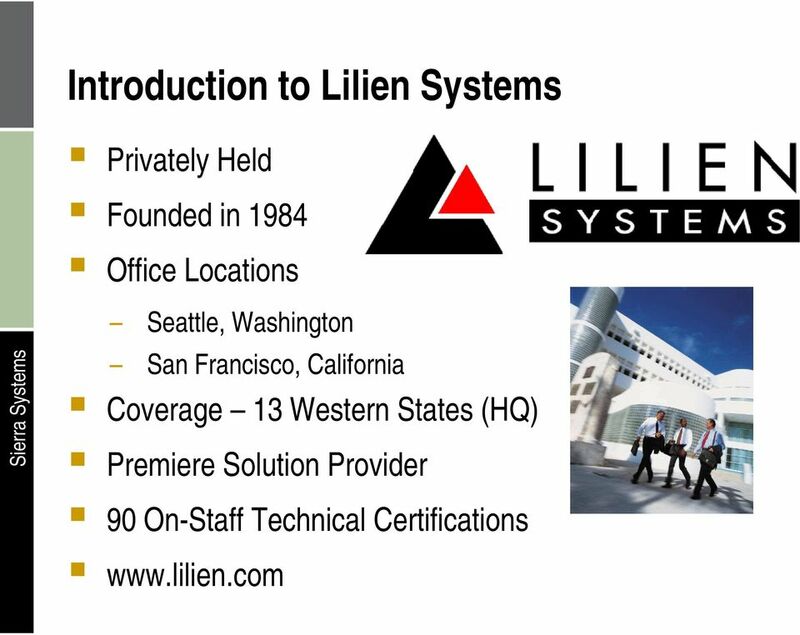 The Alignability processes are based on a combination of the best-practice ITIL methodology and the Total Quality Management principle of continuous improvement. 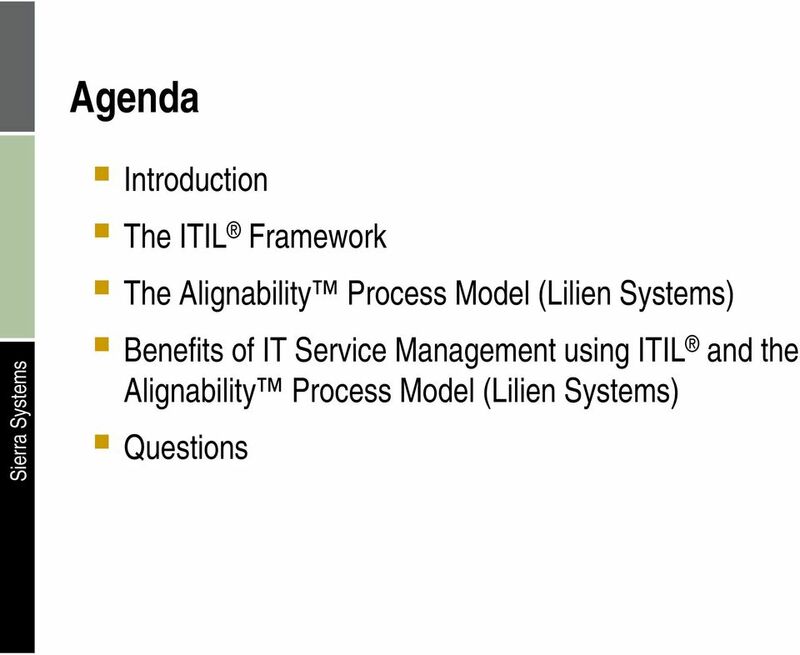 Alignability Process Model is a trademark of Service Management Partners, Inc.
10 Welcome Who has attended an ITSM / ITIL information or awareness session? 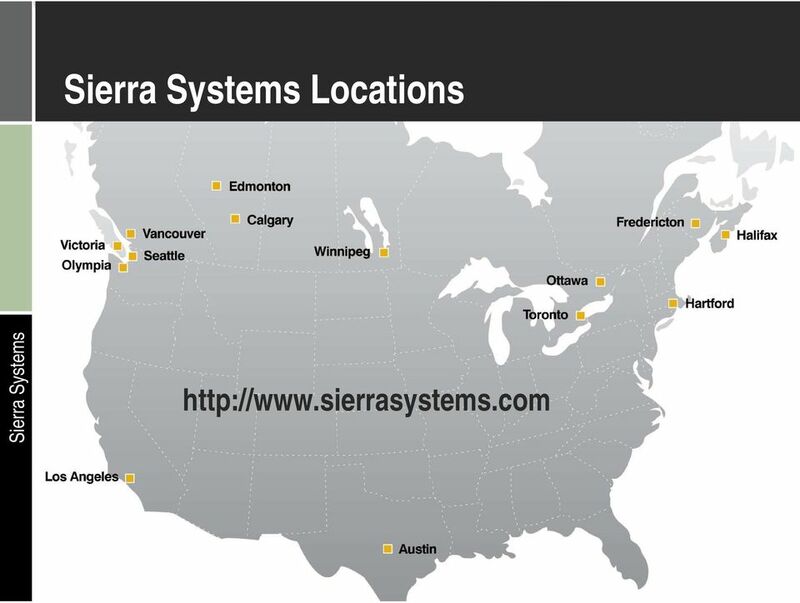 attended itsmf meetings or conferences? received any ITIL training? obtained ITIL certification? What level? 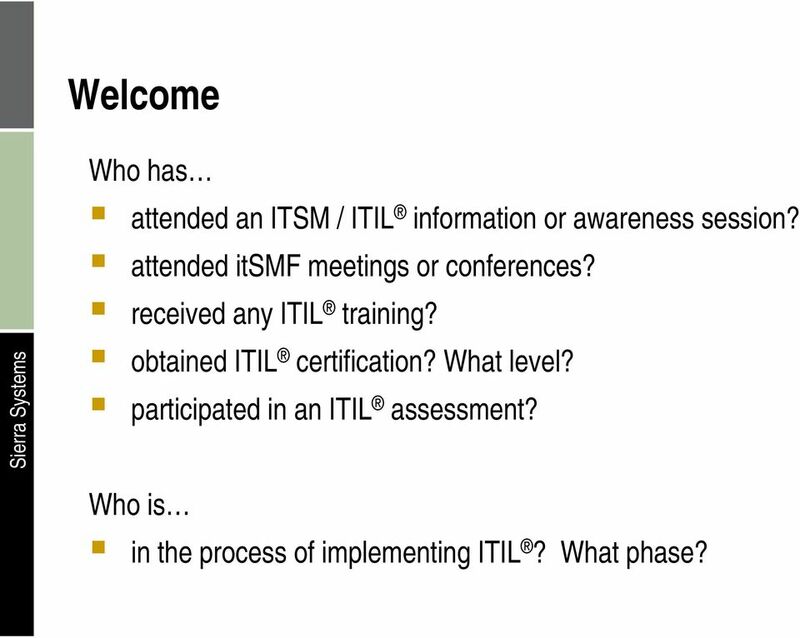 participated in an ITIL assessment? 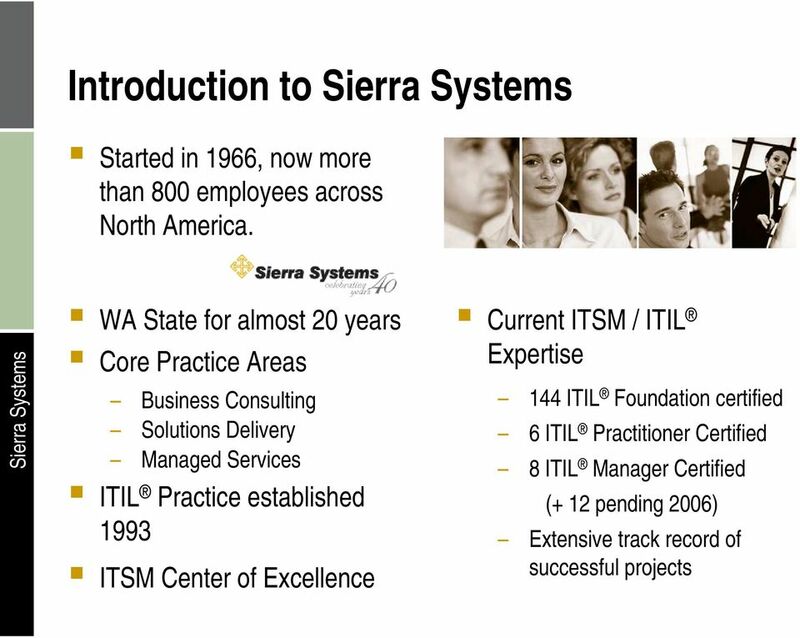 Who is in the process of implementing ITIL? What phase? 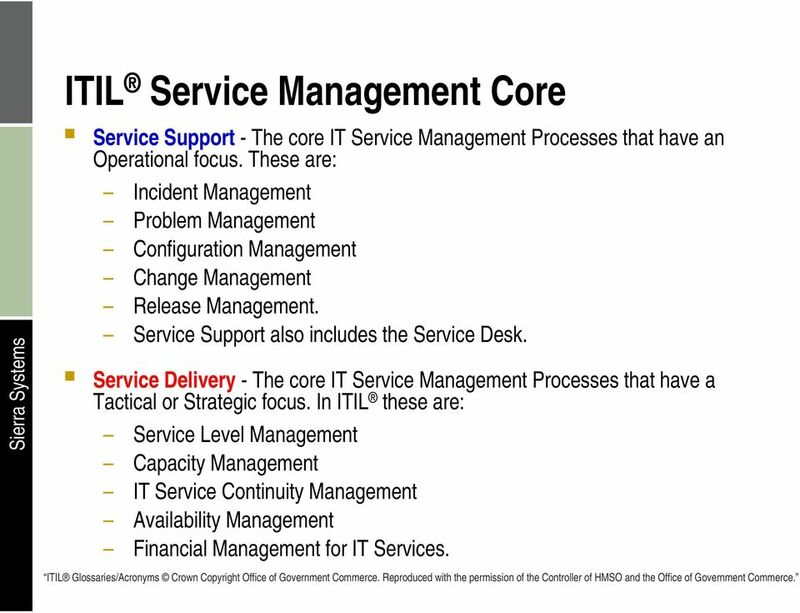 14 ITIL Service Management Core Service Support - The core IT Service Management Processes that have an Operational focus. These are: Incident Management Problem Management Configuration Management Change Management Release Management. Service Support also includes the Service Desk. 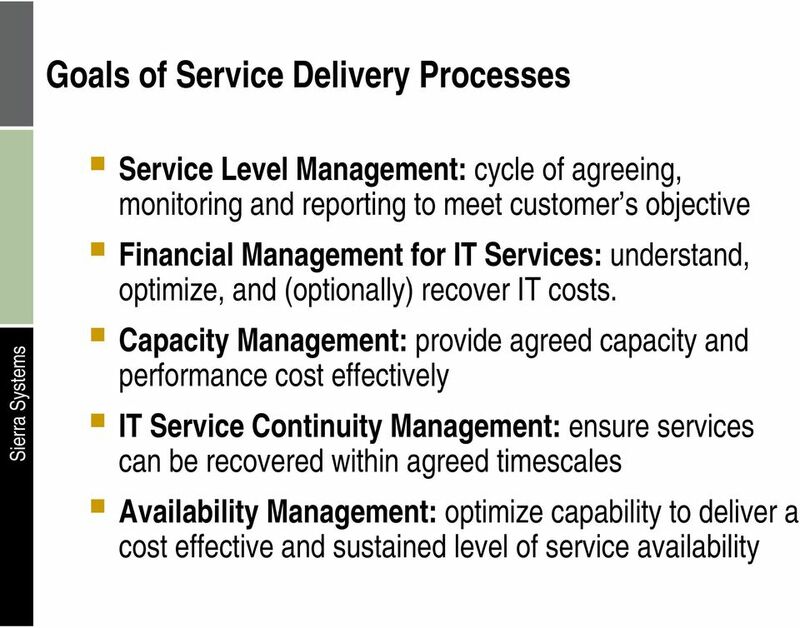 Service Delivery - The core IT Service Management Processes that have a Tactical or Strategic focus. In ITIL these are: Service Level Management Capacity Management IT Service Continuity Management Availability Management Financial Management for IT Services. ITIL Glossaries/Acronyms Crown Copyright Office of Government Commerce. Reproduced with the permission of the Controller of HMSO and the Office of Government Commerce. 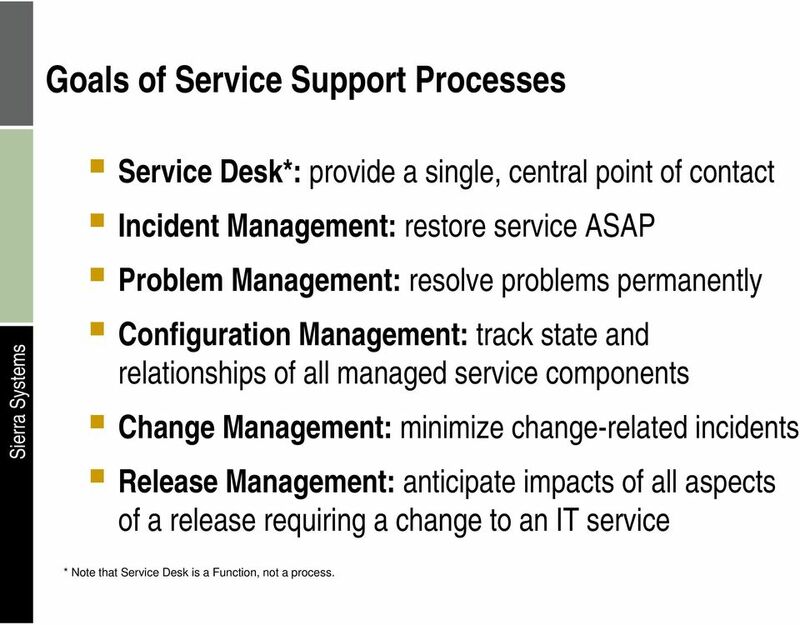 15 Goals of Service Support Processes Service Desk*: provide a single, central point of contact Incident Management: restore service ASAP Problem Management: resolve problems permanently Configuration Management: track state and relationships of all managed service components Change Management: minimize change-related incidents Release Management: anticipate impacts of all aspects of a release requiring a change to an IT service * Note that Service Desk is a Function, not a process. 21 ITIL In Action ITIL is already used by over 20,000 commercial businesses, governments, non-profit organizations, and consultants. 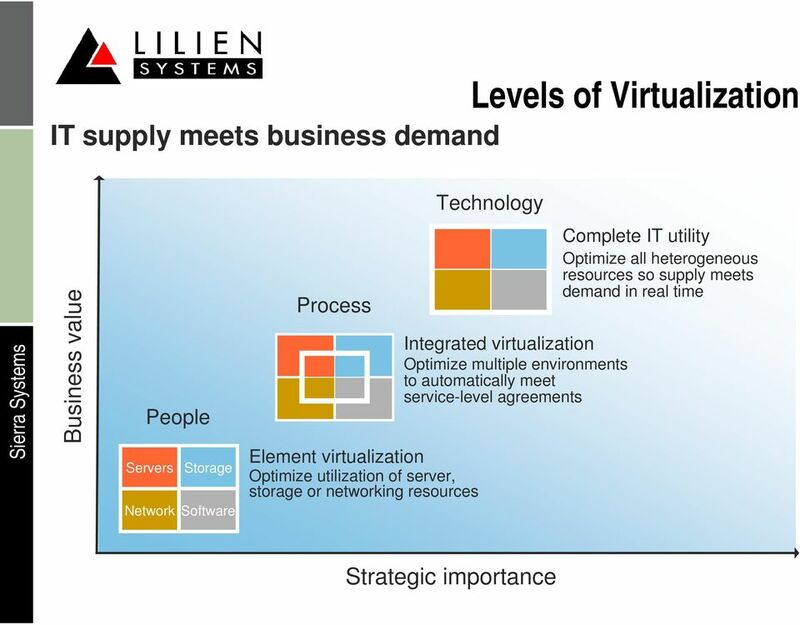 ITIL has always been non-proprietary, publicly available, and designed to work in heterogeneous environments. ITIL is continuously being improved to meet changing needs. 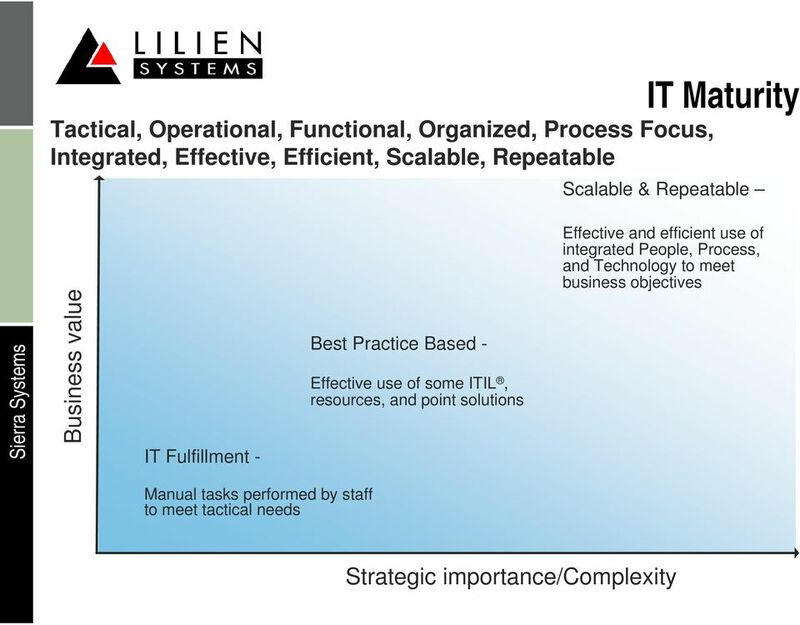 22 What it is and what it is not The IT Infrastructure Library (ITIL ) provides the guidelines for organizations that want to define their service management processes. It does not provide the processes themselves. Even the processes are not enough, however. They will need to have detailed work instructions behind them to provide a practical benefit to the people who are expected to follow the processes. Naturally, ITIL also does not provide tool settings. Hence, ITIL is not enough. Organizations are still expected to do a lot of work. 24 Alignability Process Model The Alignability Process Model provides field-proven processes for the delivery and support of IT services. 25 Alignability Process Model The Alignability Process Model describes the service management processes in a simple 4-level structure. Users can use the different levels to quickly access the information they require to perform their job. The information is at the most 3 clicks away. 28 ITSM Service Offerings Strategic Planning for IT Service Management Strategic Vision, SWOT, Process Maturity Assessment / Gap Analysis, Business Case etc. Developing & Implementing ITIL Processes Optimize IT Processes following Industry Best Practices Implementing Application Management services Implementing IT Service Management (ITSM) Tools ITSM / ITIL Tool (COTS) Evaluation, Customization, Integration, Training & Support Formal ITIL Training with certification Other Services, including Infrastructure Management (Outsourcing), Security Analysis & Design, System Audits, etc. 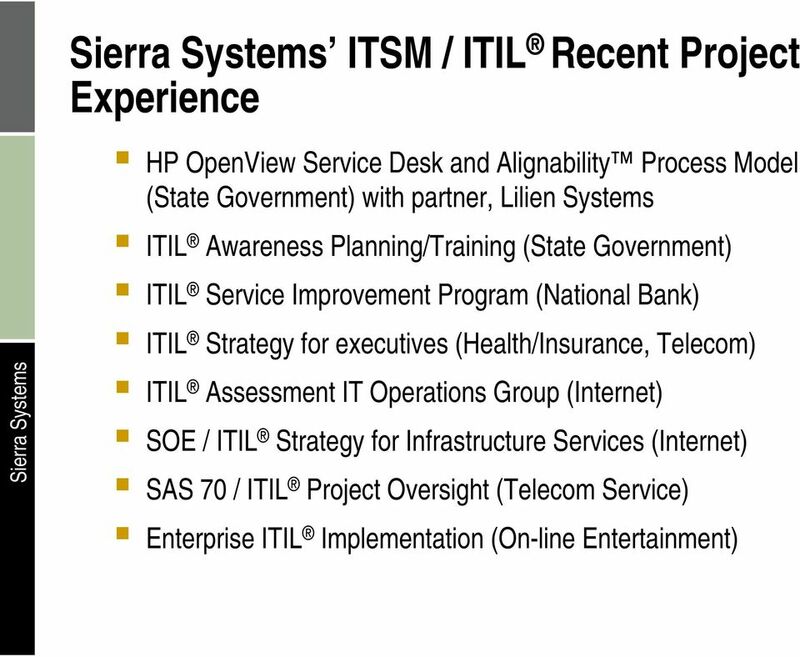 31 Useful Links The Alignability Process Model HP OpenView Service Desk Office of Government Commerce, Official UK ITIL site Formed in 1991, independent forum for ITIL users Gartner, Inc.
ITIL and the PMBOK. David Pultorak Chief Executive Pultorak & Associates, Ltd.
Consultants Alliance LLC Professional Development Programs About CA: Consultants Alliance (CA) is a local organization dedicated to promote the culture of Service Excellence in public and private sectors.